1-CD DigiPac (4-plated) with comprehensive booklet, 20 tracks, playing time 65:16 minutes. Peace In The Valley, Precious Memories and Amazing Grace. 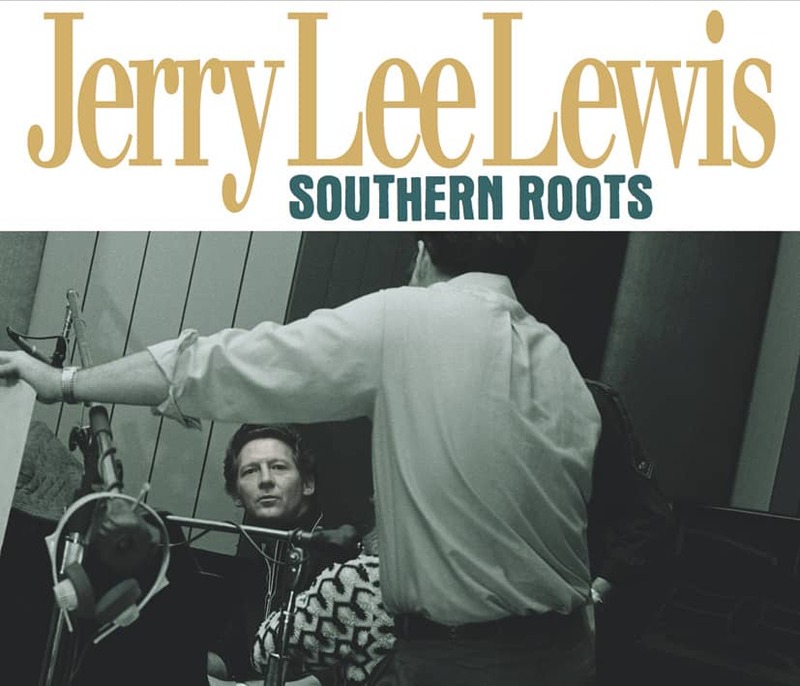 Jerry Lee Lewis' music at its best: Forget the content and listen to the passion. At his core, Jerry Lee Lewis has always been a gospel singer. His earliest and best records have revealed that passion, even when he was singing about women and lovin'. 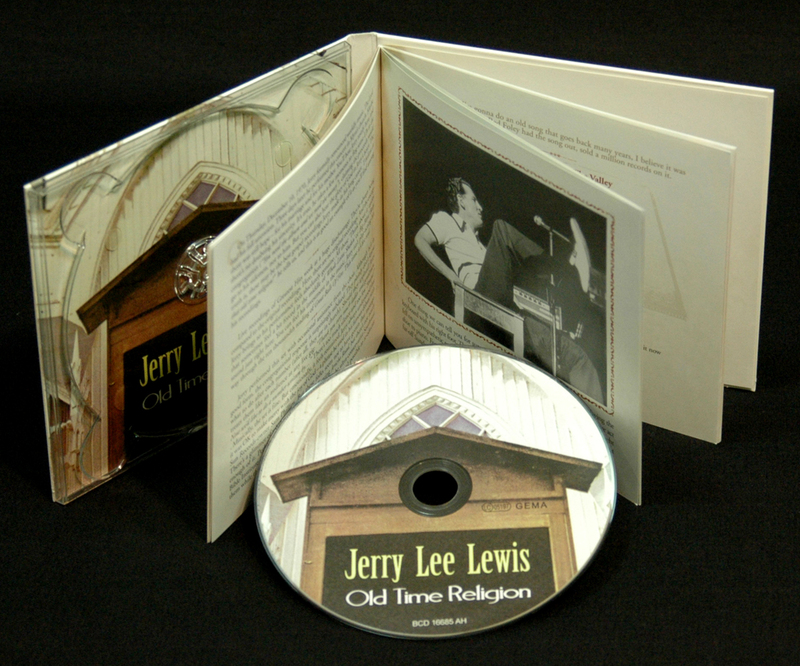 Jerry Lee Lewis' famous religious debate with Sam Phillips took place at the recording session for Great Balls Of Fire. His musical life has always been a tug of war between God and the Devil. The truth is, these may be the best gospel recordings Jerry Lee Lewis ever made in his long career. 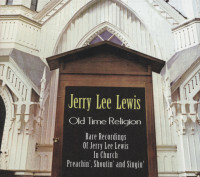 'I believe in that old time religion! ', he shouts, and proceeds to show us why, with a little spontaneous preaching and testifying between selections. Thankfully, the tape was rolling. These barely documented recordings from December, 1970 were made three days after he renounced worldly music. 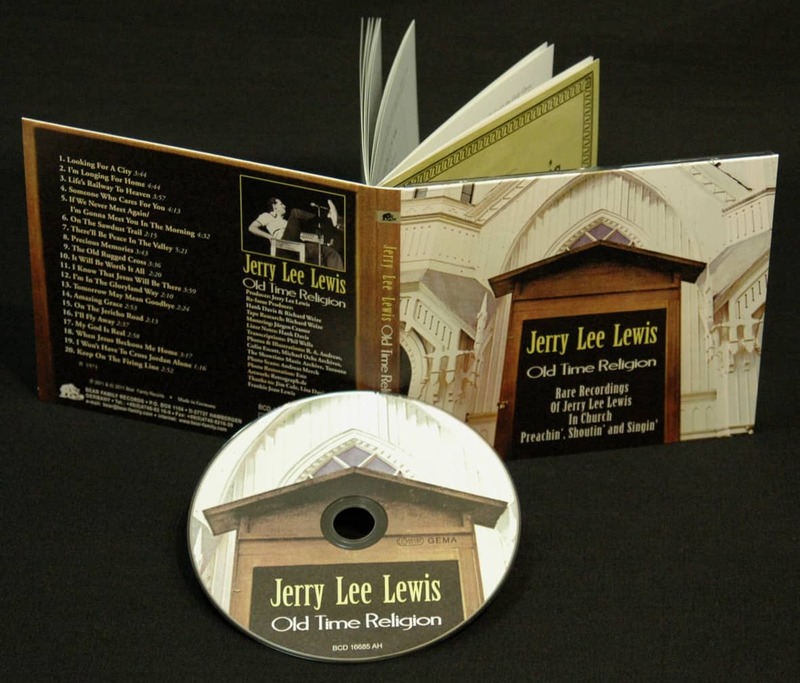 They reveal Jerry Lee Lewis working with his road band on the stage of a small church out on Highway 41 in Memphis. 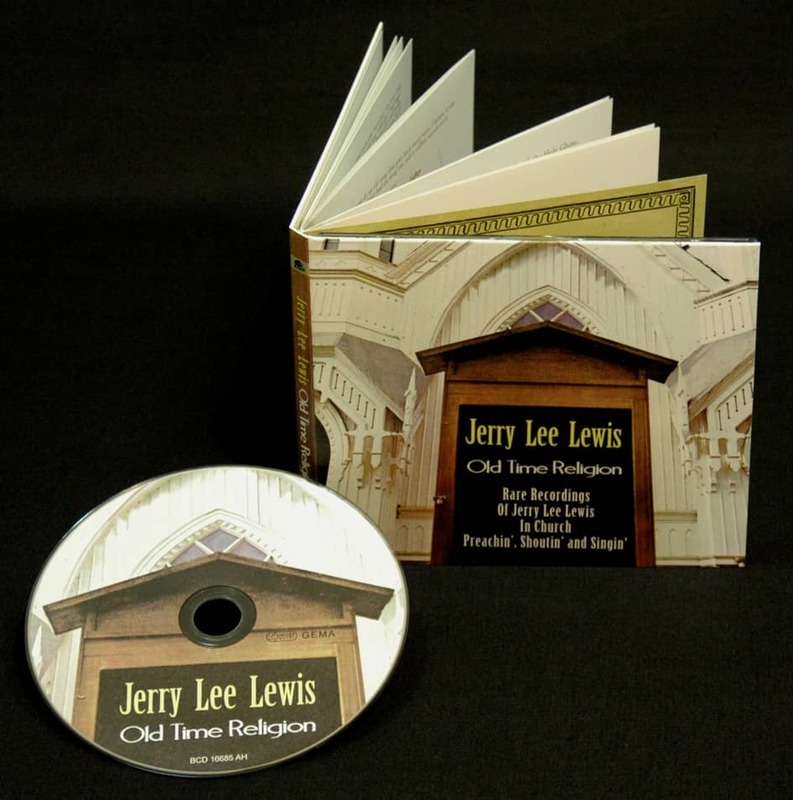 There are humorous moments too, as when Jerry Lee Lewis flogs his latest LP to the congregation ('You need the album and we need the money'). But in the end, nobody at his record company knew what to do with these tapes and they were originally unissued. Thanks to Bear Family, the music receives the treatment it should have some 40 years ago. 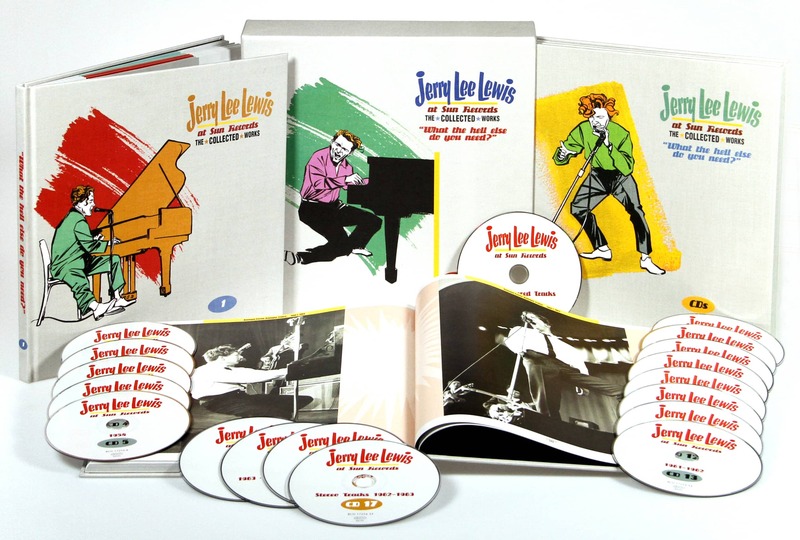 Accompanying notes by Sun historian Hank Davis examine the music and document the events in Jerry Lee Lewis' life that led to these recordings on this particular Sunday morning. 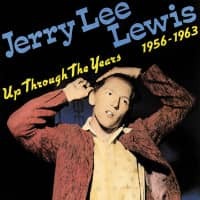 As we all know, Jerry Lee Lewis was back to singing worldly music within months. But these recordings were made at a magic moment. 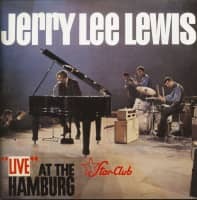 They are indispensible to any Jerry Lee Lewis fan. Forget their subject matter and listen to his passion. 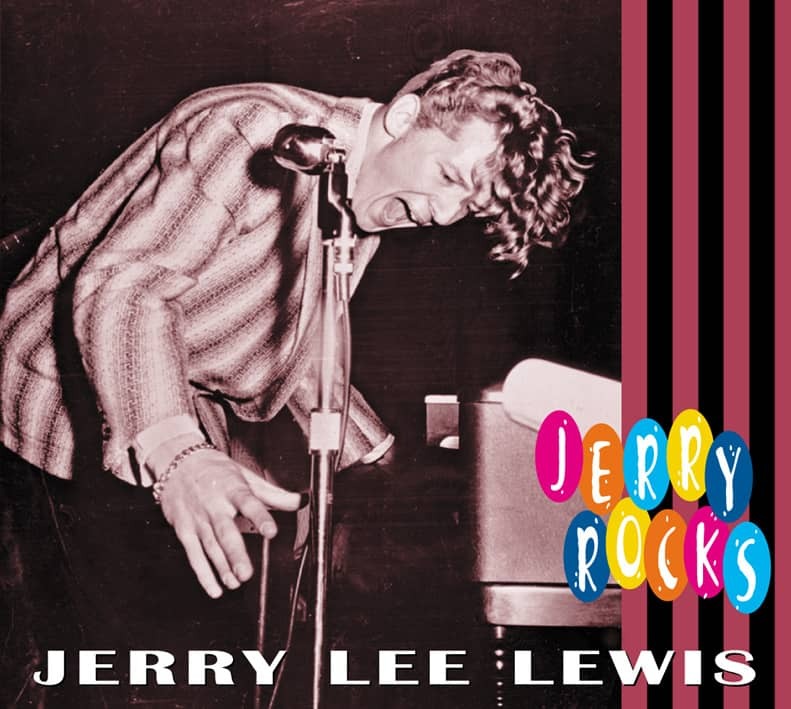 That's what Jerry Lee Lewis' best music has always been about. 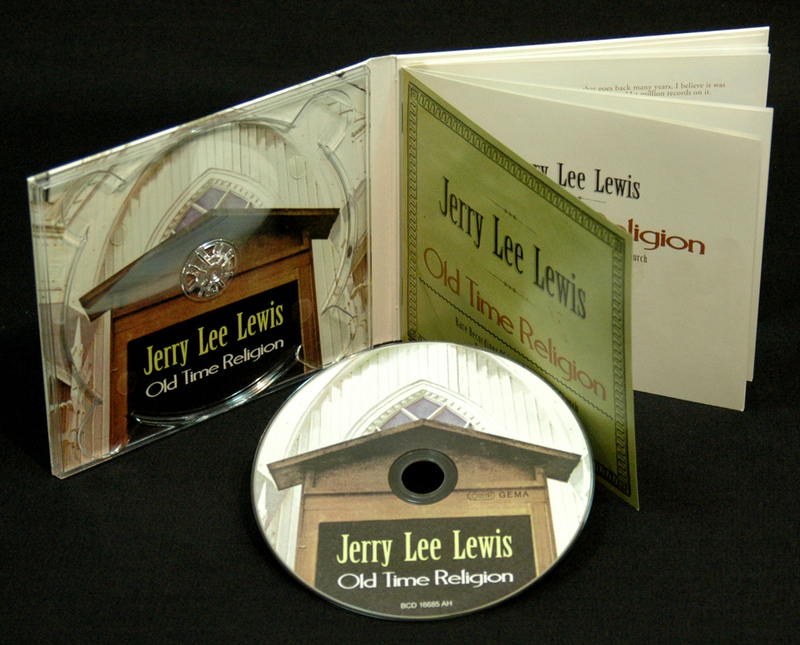 Customer evaluation for "Old Time Religion"
Die \andere\" Seite des Killers. 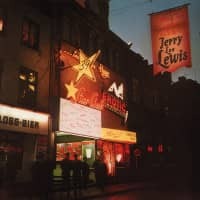 Super eingefangene Stimmung von Jerry Lee"